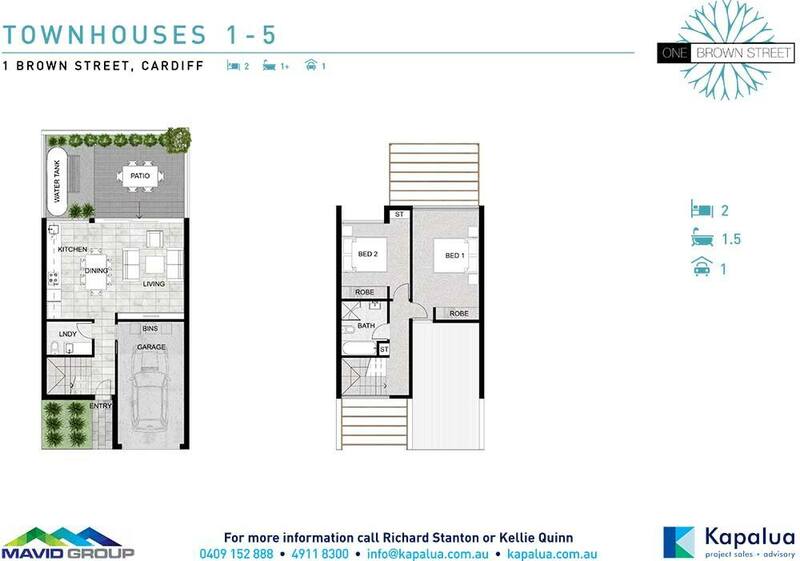 Discover the real meaning of effortless living with 14 architecturally designed townhouses in thriving Cardiff. Pulse Townhouses on One Brown Street boast functional, contemporary indoor living spaces that spill effortlessly through to the outdoors. Everything has been carefully considered from the floor plans to the high quality fittings and finishes. Pulse Townhouses deliver style, convenience, and low maintenance living — the epitome of modern design. Short drive to Lake Macquarie and Newcastle’s pristine beaches. 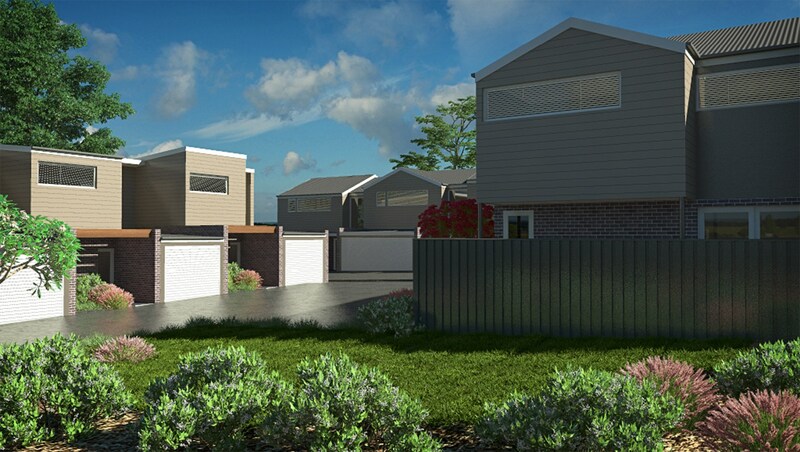 This superb development of 14 architect designed townhouses offers quality and functional design and living. 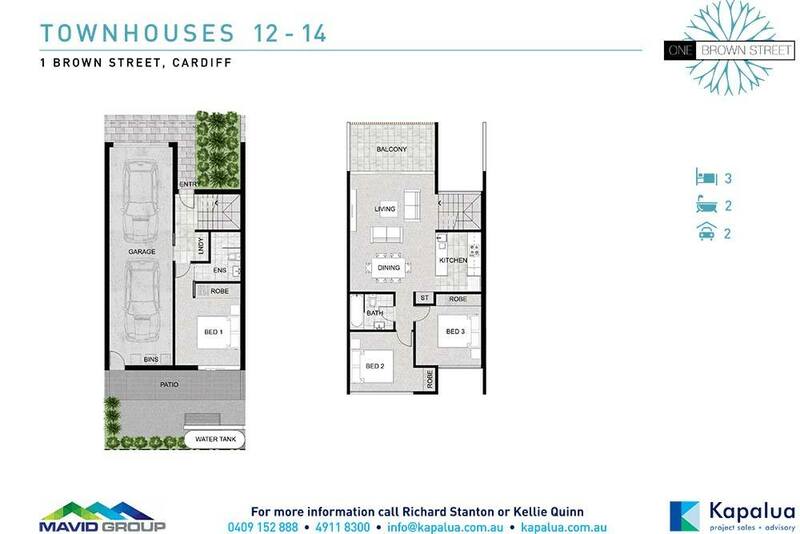 Set in thriving Cardiff, Townhouse 1 features 2 bedrooms, stylish kitchens and private alfresco courtyards. 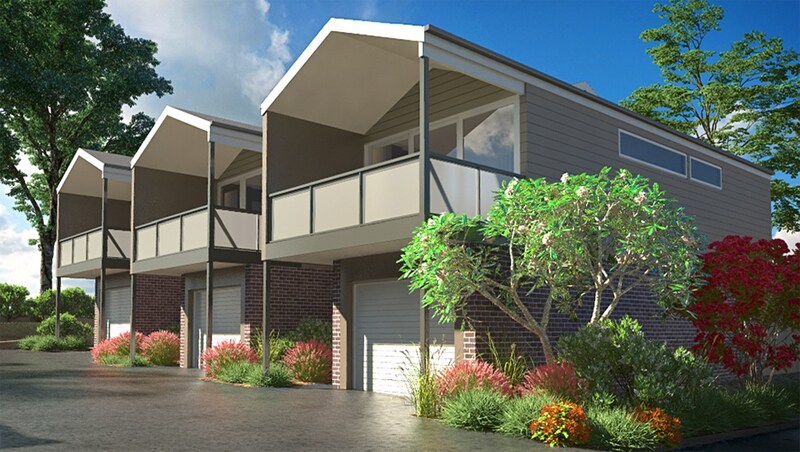 Close to popular shopping centres, cafes, schools and public transport, Pulse Townhouses is central to stunning Lake Macquarie and a short drive to Newcastle’s best beaches. 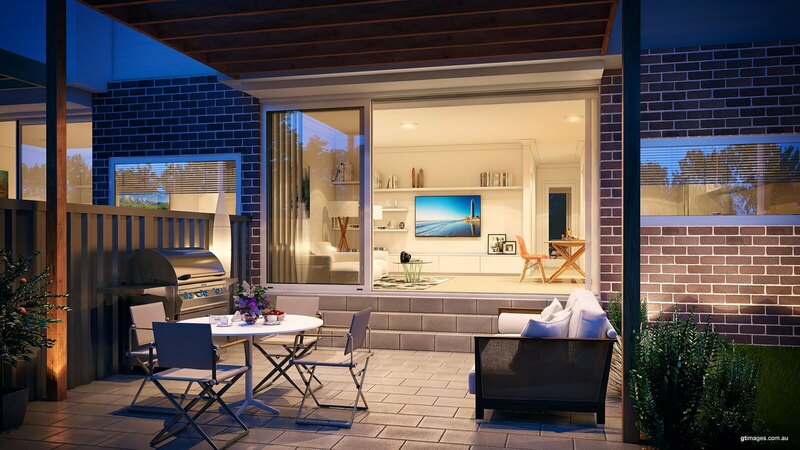 Set in thriving Cardiff, Townhouse 12 at Pulse Townhouses features 3 bedrooms, all with built-in robes, ensuite, main bathroom, stylish kitchens and a private alfresco courtyard. One of only 14 architect designed townhouses, this residences offers quality and functional design and living. 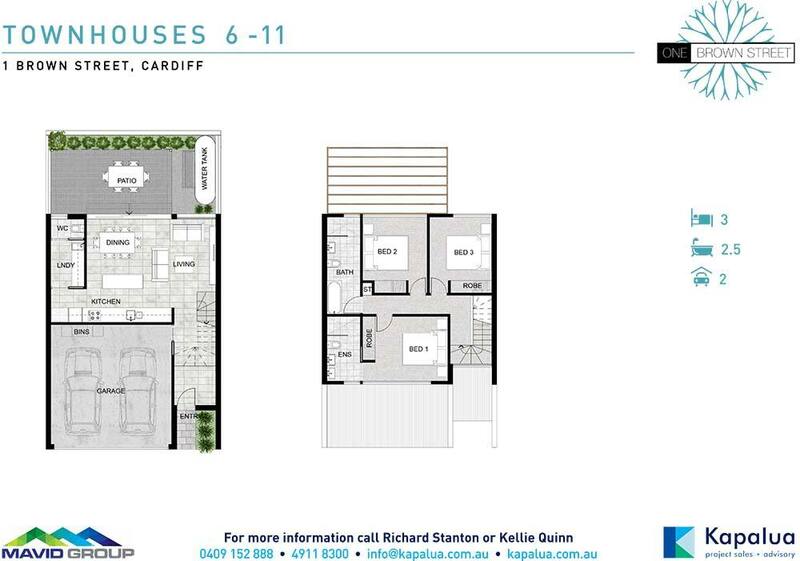 Pulse Townhouses offer effortless living in the heart of thriving Cardiff. These 14 architect designed townhouses boast functional living space and the epitome of modern design. Townhouse 6 features 3 bedrooms, all with built-in robes and ensuite to the main bedroom. With additional bathroom and downstairs powder room, stylish kitchens and a private alfresco courtyard.